Hewlett-Packard has shuffled the management of its PC division as it tries to sharpen its focus on growth markets. HP said that top executive Todd Bradley will step down from his role as executive vice president of the Printing and Personal Systems (PPS) group to become executive vice president of Strategic Growth Initiatives, where his first order of business will be "enhancing HP's business in China." Bradley will be replaced by Dion Weisler, who is currently the senior vice president for HP's PPS division in Asia Pacific and Japan. Weisler previously worked at Lenovo as vice president and chief operating officer of the company's Product and Mobile Internet Digital Home Groups. Bradley will also work with CEO Meg Whitman to identify partnership opportunities with "early stage companies" that will help HP grow in the long run. Bradley has seen HP through the growth and the decline of the PC market, and was leading the company's expansion in the tablet market after it hit a rough patch with the failed Palm acquisition. 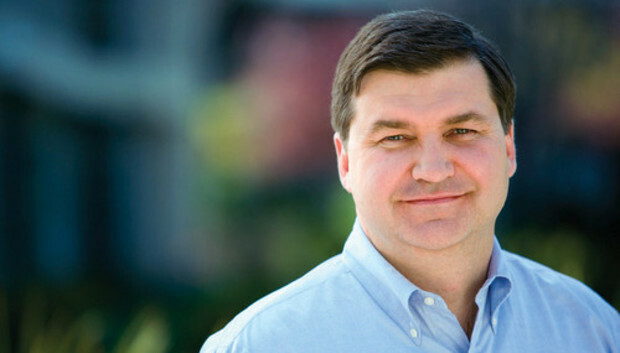 In 2005, Bradley was tapped from PalmOne to lead the company's Personal Systems Group (PSG) after the unit was split from the printer division. Bradley was again charged to bring order to a chaotic situation after HP decided to retain its PC division in 2011, after mulling over whether to sell or spin off the unit. With HP's profit falling, the company is seeking to broaden its product portfolio and expand in growth markets. HP, the world's largest PC maker, will have to contend with Lenovo, which is in close second in the PC arena and dominates its home market of China. Many top technology firms have appointed high-ranking executives to focus on the China market. Intel in 2011 appointed Sean Maloney to focus on China initiatives. Maloney was appointed because of his knowledge of the China market. HP said that Bradley is familiar with HP's China operations and the supply chain.